Don’t Drink ‘n’ Drive D.W.I. Don’t Drink ‘N Drive Sample. New Trick, a Southern Rock band with a country feel of that good ol’ Texas Red Dirt flair, whose members have performed with some of music’s biggest names. Their new album titled “All I Need Is You,” set for release June 21, 2011. 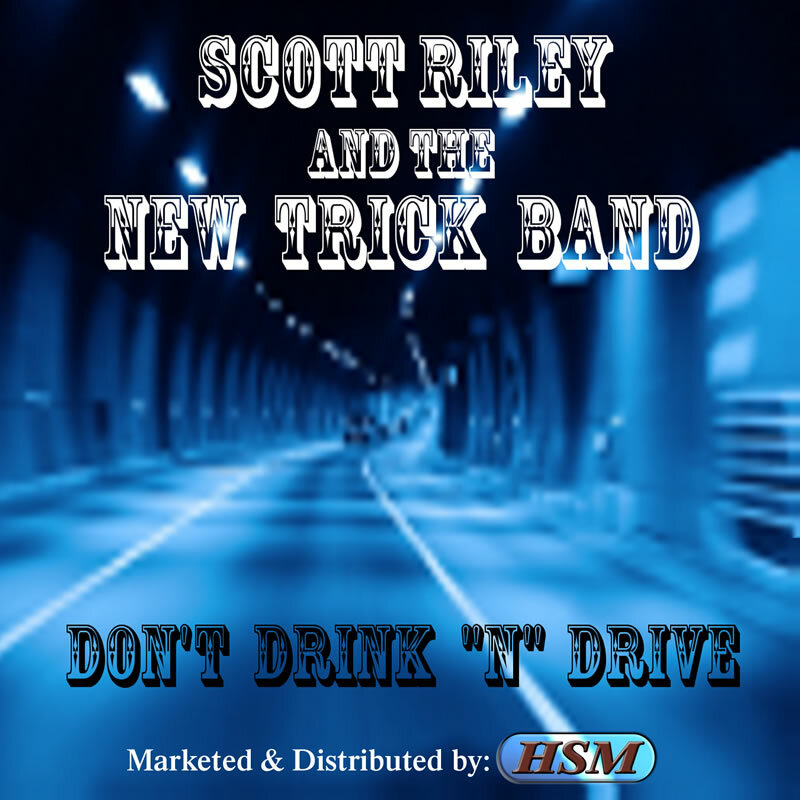 The band’s first single an instant classic, in just a few short weeks with their radio breakout titled “Don’t Drink ‘N’ Drive.” Digital music service providers are rushing to make the song available for download.. New Trick is filling up Tour dates quickly! New Trick has come up with that perfect mix, a great song with a great message. The band believes that if just one person gets the message from their song, all the work and effort to get this record made and out to radio and on the internet for download around the world would be the best accomplishment of their career. It is not a surprise that so many of the organizations that work tirelessly to prevent driving under the influence have started to knock on the door to partner up with New Trick and the Hit record “Don’t Drink ‘N’ Drive” “D.W.I.” Get your copy today.